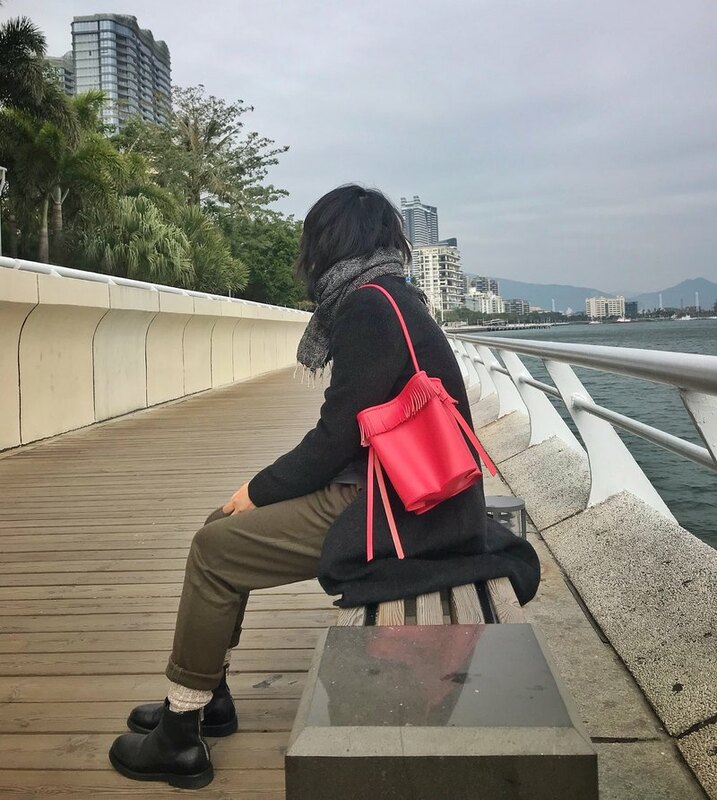 Zemoneni leather fine lady night hand carry bag Chinese style in red color. material : 100% cowhide leather Color: Red Handle strap in 35-40cm length. size : 12 (w) x 11 (h) x 12 (d) cm.